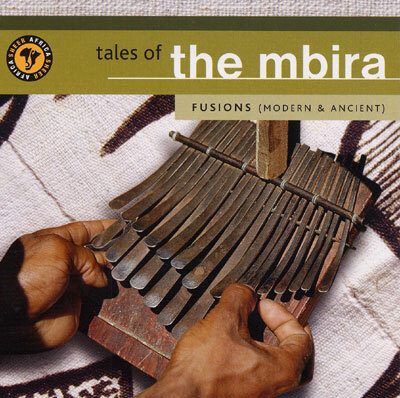 Tales of The Mbira (thumb piano from Zimbabwe). A musical portrait that captures this fascinating instrument's glorious diversity. Featuring modern and older fusion examples, traditional as well as ambient styles and flavours, played by those great artists who have made the mbira a household name.